The Bahamas has one of the highest diabetes prevalence rates in the world. Striving to help the thousands affected by the condition, the local Diabetes Education Network hopes to lessen the burden for patients in 2018 with the help of new technology. Founded in 2003 by Dr. Graham Cates and Nurse Anita Cates, the organisation believes that through education programmes for persons at risk of diabetes and those who have diabetes, there can be a reduction in the suffering and challenges associated with the condition in The Bahamas. 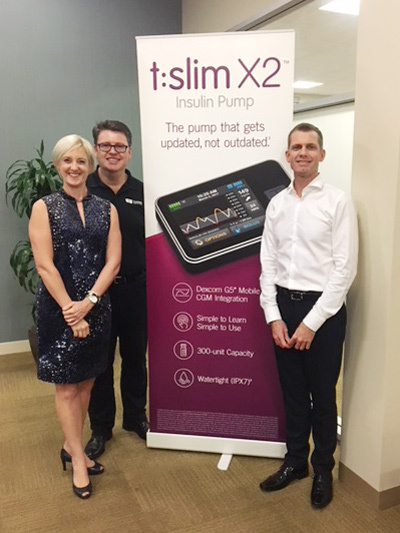 Last month Dr. Cates and Nurse Cates had the opportunity to travel to San Diego, California, for continuing education on insulin pump therapy. One of the newest insulin pumps available ins the Tandem t:slim X2. “Insulin pump therapy works by providing a continuous infusion of insulin which helps to maintain normal blood glucose control. 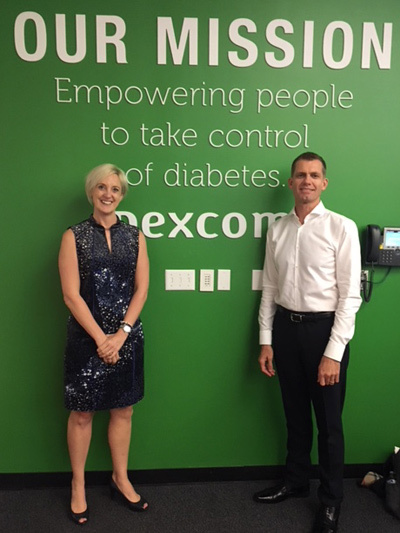 By using the Tandem insulin pump in conjunction with the Dexcom real-time continuous glucose monitor we are able to provide patients with significantly improved glucose control. The better the glucose is controlled the less likely the risk of short- and long-term complications due to diabetes,” said Dr. Cates. He continued saying these amazing technologies are now available right here in the country and are accessible to diabetics and healthcare professionals. 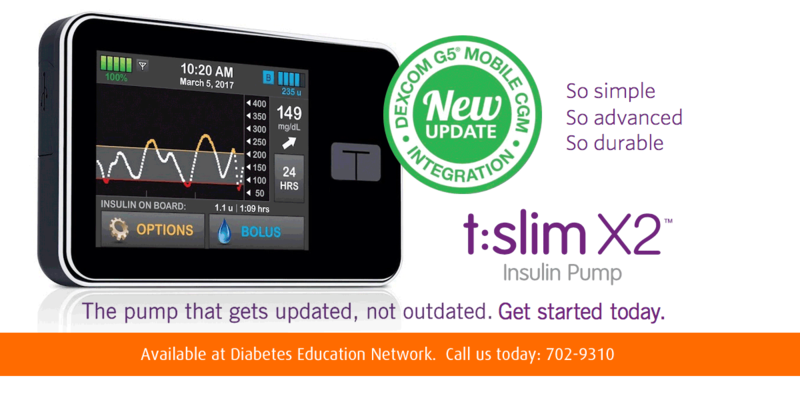 The Diabetes Education Network is proud to tbe the first international distributor for the Tandem insulin pump. “We believe that technology will be the major driving force in the management of diabetes throughout the entire world and we are proud to have access to this amazing technology right here within the Bahamas. 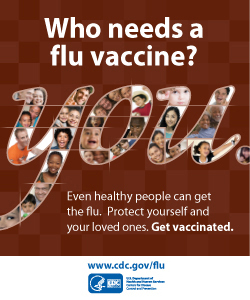 Diabetes Education Network is in the process of getting the message out regarding this valuable technology to patients and healthcare providers alike. Over the coming weeks and months we will expand our message into the rest of the English speaking caribbean,” said Dr. Cates. The Diabetes Education Network provides health professionals with continuing education programmes on the prevention and treatment of diabetes. “The Bahamas has one of the highest prevalences of diabetes in the world, with out out of eight adults having diabetes, and 50 per cent of these persons do not know. The prevention of diabetes and its complications is the main focus of Diabetes Education Network,” said Dr. Graham Cates. He recalls after setting up his medical practice in 2001, he and his wife quickly recognised there was a huge need for the prevention and management of diabetes in the country, as they were seeing patients on a regular basis who had developed significant complications associated with uncontrolled diabetes, which they both knew were preventable. “The Diabetes Education Network provides self-management education programmes for persons with diabetes to reduce the risk of short-term and long-term complications. The network also partners with members of the community to host education sessions and workshops on the prevention and management of diabetes,” said Dr. Cates. Going forward, Dr. Cates said the Diabetes Education Network will also continue to promote the message of prevention and the reduction in complications associated with diabetes, and they will achieve this goal through community-based education, self-management, and continuing health education programmes. “We are excited and optimistic about the future of diabetes in the Bahamas and are here to help in reducing this significant burden in the country,” said Dr. Cates.